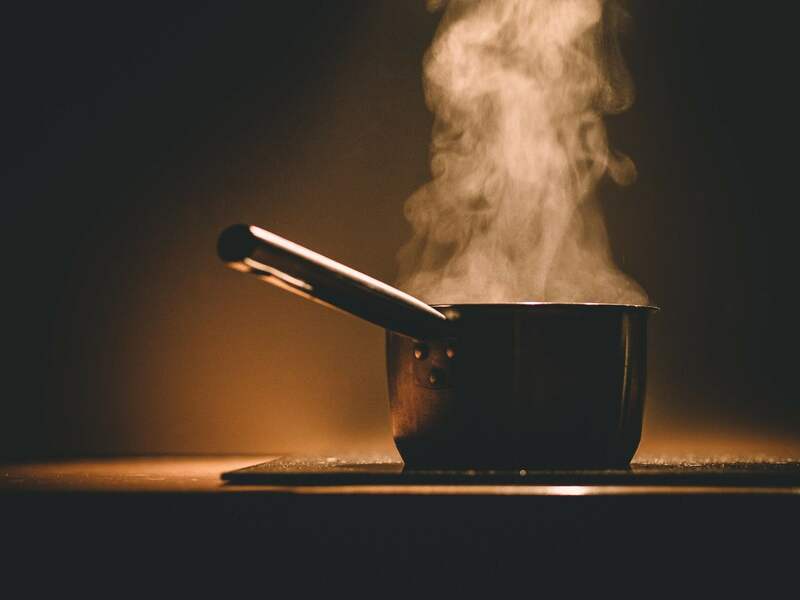 Denver, CO – Having a kitchen fire can cause a lot of headache for your business. The most common fire to take place inside a commercial kitchen is the grease fire. Most grease fires start because a pan is left on the stove unattended. Grease fires have been known to cause serious injury and property damage. Commercial kitchen fires are also caused by oven fires and appliance fires, although these two are much less common. A commercial kitchen fire can leave the doors to your business closed until the necessary procedures are met. It is our goal at Nationwide Fire Protection to get your business up and running as soon as possible. Our professionals have extensive training to do just this. After the unfortunate incident, a comprehensive inspection and structural assessment must take place. The inspector will assess all of the damage and give a full report showing all that has been affected. A list of necessary repairs will be provided once the inspection and structural assessment has been completed. The list of repairs will include everything needed to get your business back up and running with a perfectly working kitchen. Soot, smoke, and odor are some of the largest nuisances that will leave your business with closed doors. By using certified chemicals, steam and special equipment, Nationwide Fire Protection will make sure to efficiently mitigate all of the fire damage. We use our professional procedures to clean appliances, surfaces, shelving units, ceilings, walls and floors. In some cases, cleaning is not enough and other restoration services are needed. In some cases, repainting may be necessary. We take the time to make sure everything in your commercial kitchen is functional by the time the job is complete. Anything that has been damaged by fire, smoke, or water will be repaired or replaced. These damaged items can include appliances, hoods, or the fire suppression system. No job is called complete before everything that has been repaired or replaced has been tested for complete functionality. We also work with fire, building and health departments during the inspection to make sure you get a certificate of occupancy as quickly as possible. Lastly, we work with you setting up a plan and procedure to make sure this doesn’t happen to your business again. To schedule a personal appointment with an agent from our professional fire restoration team in Denver, call 800-750-7313.